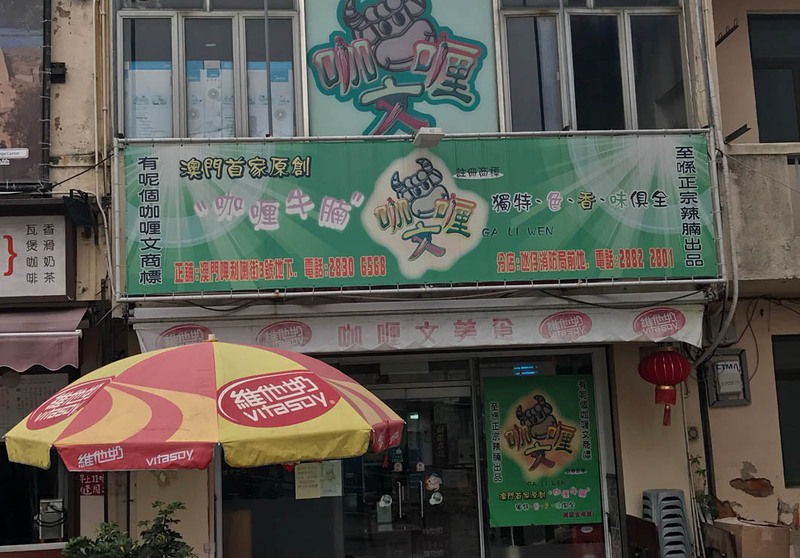 The authentic Ga Li Wen restaurant began originally as a food stall 50 years ago. 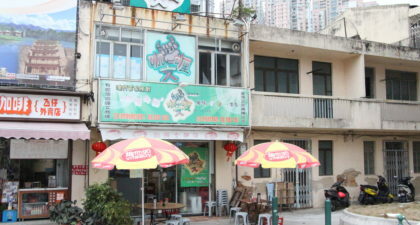 The restaurant now passed onto the second generation in the family. This place is known for its Beef Brisket, but other specialities include many other parts of beef – some of which you’ve likely never even heard. The curry is another must-try; spicy and tasty without overwhelming the natural flavour of the beef. Visitors should come early since many of the popular dishes are likely to sell out quick!